Get the perfect look for the windows of your home with our stylish collection of quality made inexpensive blinds. Choose from hundreds of luxurious fabrics and woods in a wide range of beautiful colours, styles and designs, all custom made to your sizes at cheap online prices. 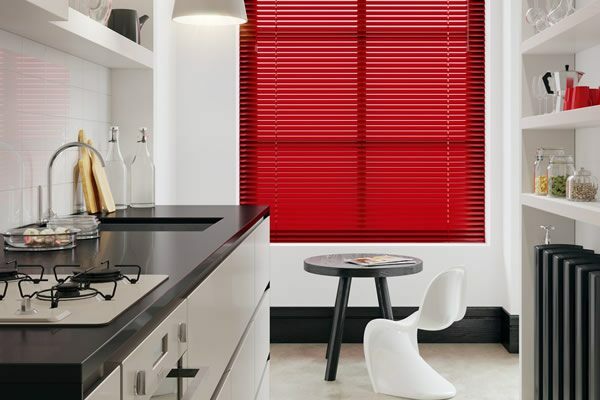 Here at English Blinds we have created a beautiful collection of high quality custom made cheap priced window blinds that are the ideal way to dress the windows of your home in style for less. Take advantage of our free sample service and see just how fabulous they will look amongst your homes décor before you buy. 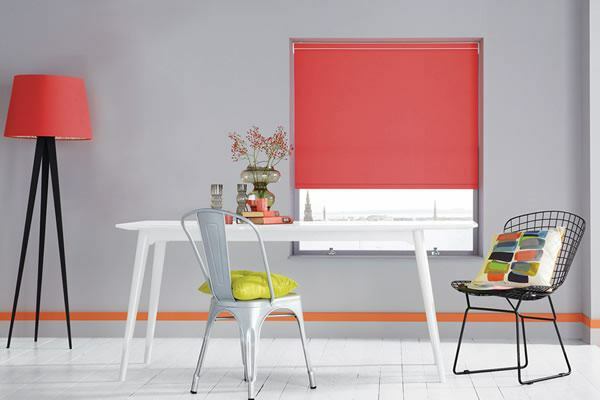 They come supplied with all the necessary fixtures and fittings, easy to follow instructions, a three year guarantee and child safety features fitted as standard to all blinds. Unlike many cheap readymade blinds that very often either don’t fit very nicely at the window or can be tricky to trim down, our cheapest priced blinds are all made to measure using the same components as our regular blinds ensuring they fit perfectly at the windows. 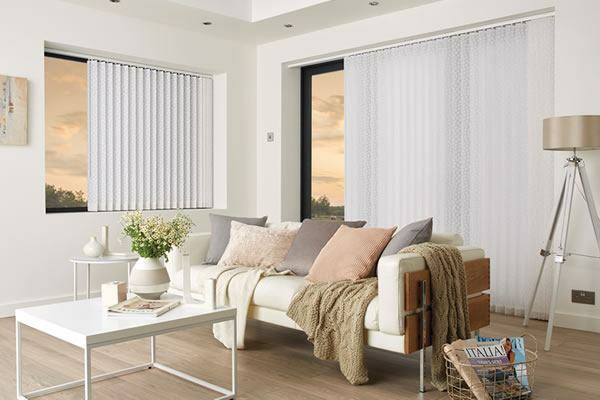 Our cheapest vertical blinds come in a beautiful selection of designs and are a great way to bring practicality and elegance to your home. 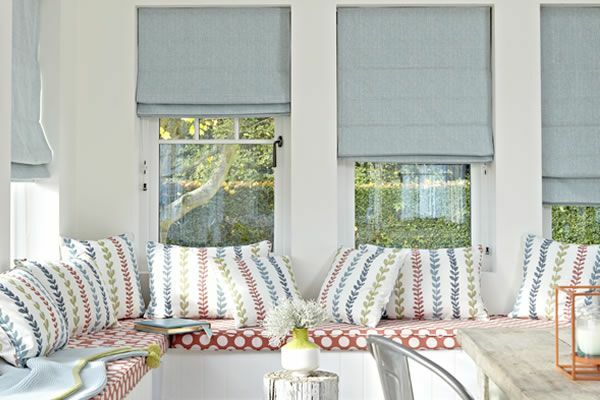 These gorgeous fabrics create the most beautiful window treatments, particularly in wide or large windows, and conservatories where they will give you a greater degree of light and privacy control. 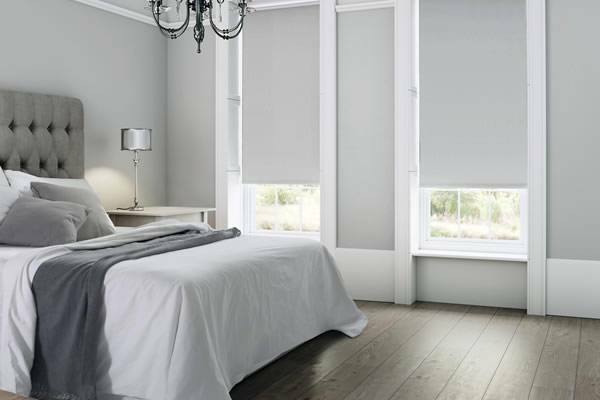 If you prefer a softer and slightly more elegant look then our cheapest roller blinds are the perfect choice. You can choose from a wide range of fabric colours to add a beautifully soft look to your windows. Roller blinds are the ideal window treatment if you require a clean uncluttered look at your windows that is both practical and timeless. Our always stylish and cheapest wooden blinds and faux wood blinds come in a wide choice of stylish wood colours that are ideal for adding a touch of the natural world to the windows. Each blind is custom made to your sizes. Colours available include, white, cream, grey, black, oak, pine, honey, chestnut, auburn, hazel and beech, and come in three slat sizes, 25 mm (1 inch), 35 mm (1.5 inches) and 50 mm (2 inches). 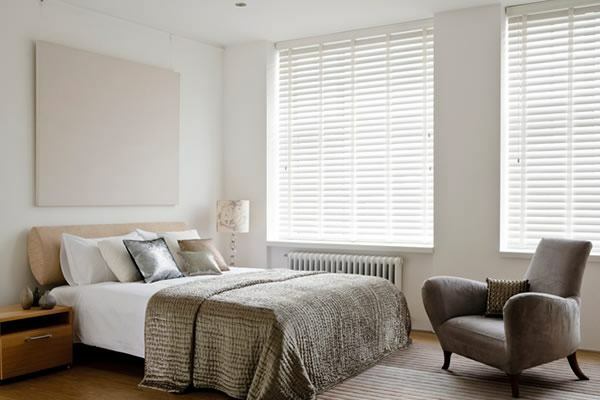 Wooden venetian blinds make ideal budget window coverings that will never go out of fashion. If you need to dramatically reduce the amount of light entering into a room, then our cheap blackout blinds are excellent choices. The issue of light control can be particularly important in a children's bedroom or baby's nursery, and with a large collection of plain and patterned blackout fabrics to choose from, there is something to complement any room’s colour scheme.